cardigans and kids: Memorial Day. 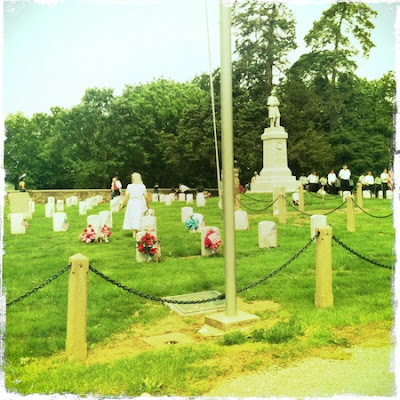 We have a national cemetery in Mound City. Yesterday Matheau went and took video and the kids participated in the parade and decorating the tombstones. It was a somber event that I am so glad we took time for. I'm so thankful for all the serviceman that have gone before us and are serving now to protect us and so many others.